The thought of losing independence is scary for anyone. Mobility is a huge part of independence. As people get older, there is the risk of losing some of that independence, especially in the home. A person’s home is a place of comfort. Some of that comfort and freedom can be hurt by the inability to climb steps. This is where purchasing a stair lift can be a life-changing experience. Stair lifts can allow an older person to still stay in the home, and not have to worry about moving to a single-floor residence. Stair lifts provide safe movements up and down those stairs, so there are no more worries about climbing up and down the stairs. For people with mobility issues, stair can be very dangerous. Prices of stair lifts depend on the make and model and the requirement of the person using the stair lift. 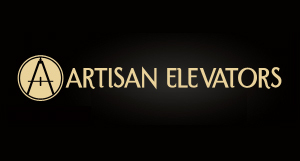 There are lifts that can operate with straight stairs and lifts that can accommodate curved stairways. The cost of purchasing a stair lift will almost always be much less than the cost of moving into a new home. There are large stair lifts and small stair lifts. There are battery-powered stair lifts and stair lifts that are powered by electricity. There are also stair lifts specifically designed for the outdoors. They can be found in electric and battery powered options. 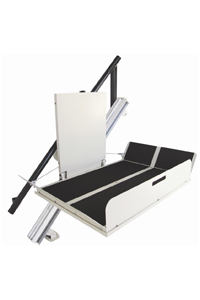 The big difference with outdoor stair lifts is that they are designed specifically to withstand the elements. This means they often have protective coverings and weather-proofing.